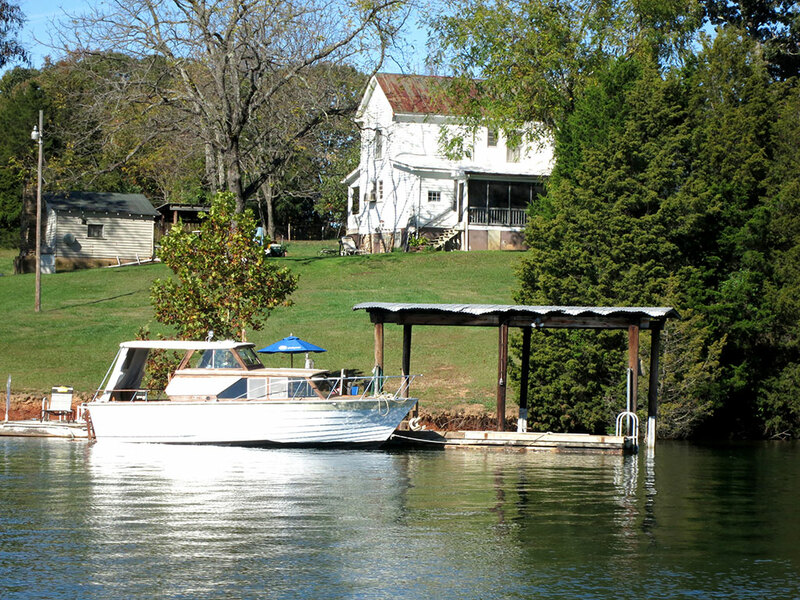 Real Estate Auction: Smith Mountain Lake Fall Spectacular Event! 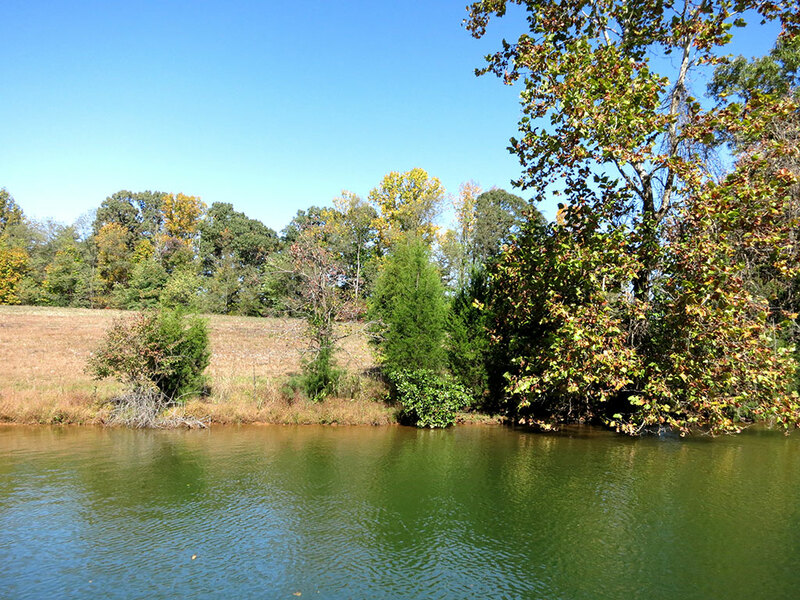 – Woltz & Associates, Inc.
Smith Mountain Lake Fall Spectacular Event! Leave your worries at the shore of Virginia’s second largest freshwater lake. 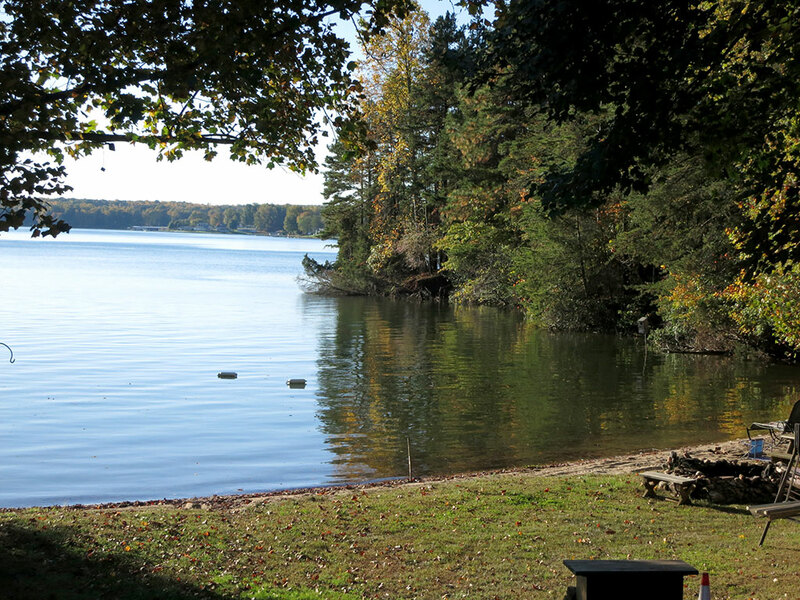 We invite you to discover the freedom, excitement and community of lake living with a once-in-a-lifetime auction opportunity on October 14, 2015. This unprecedented public sale features 143 acres, offered in 24 estate size tracts ranging from one to three acres in Virginia’s beautiful Mountain Region. 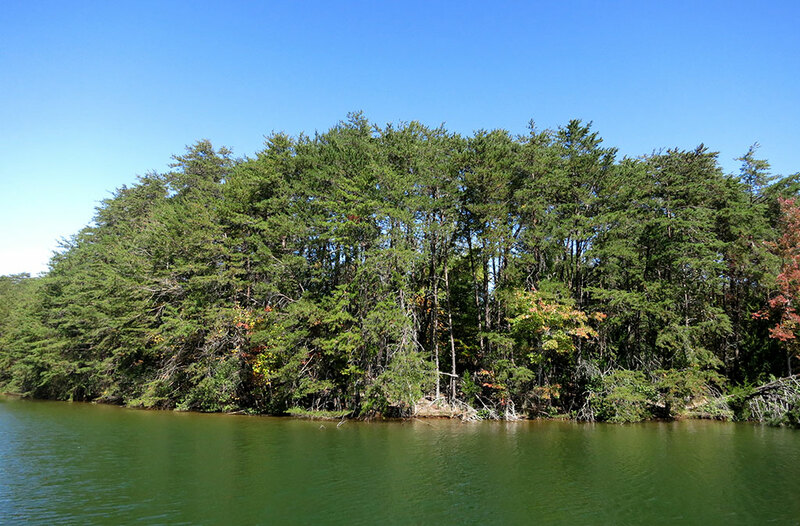 Boasting 2.7 miles of untouched Smith Mountain Lake shoreline, this waterfront has never been for sale and may never be again. 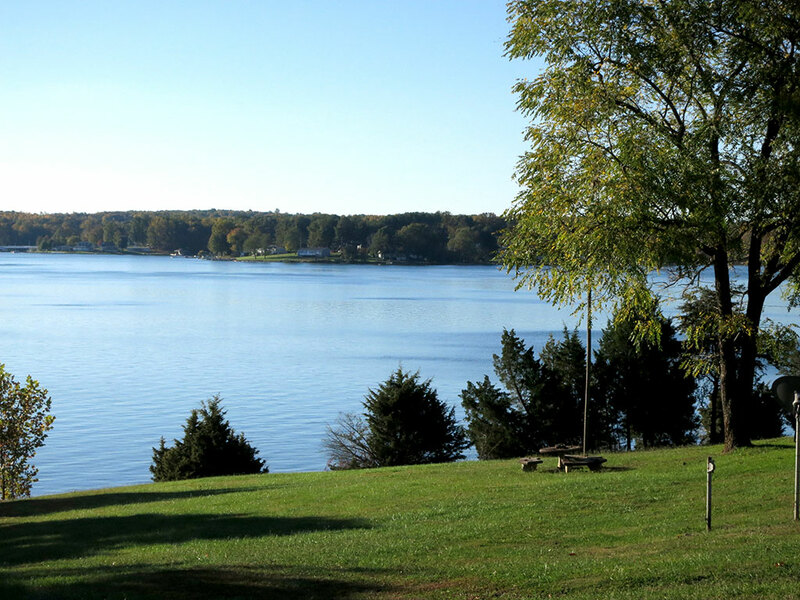 Whether you’re searching for the ideal location to call home or a vacation residence to create lasting family memories for generations to come, you can enjoy the full spectrum of lake leisure on luxurious Smith Mountain Lake. 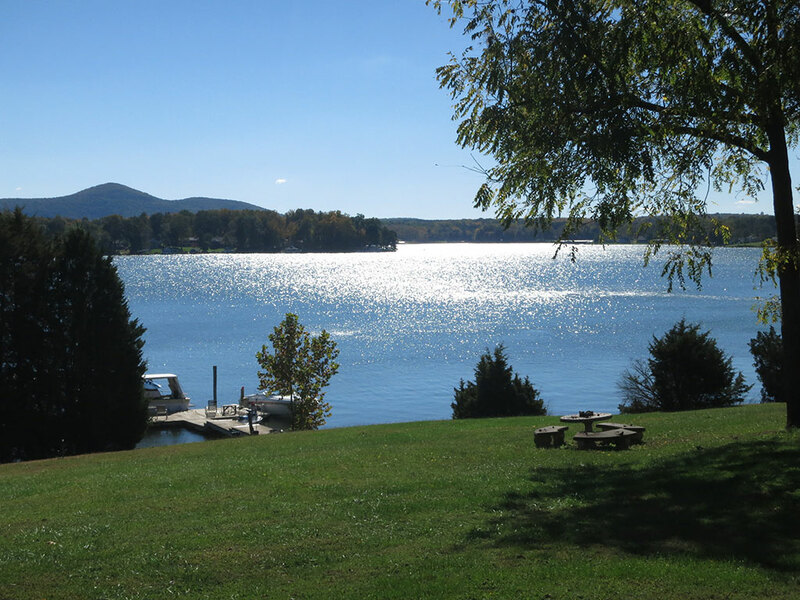 Under the watchful care of the Blue Ridge Mountains and surrounded by the security and serenity of the east coast’s most beautiful countryside, Smith Mountain Lake’s 22,000-acre footprint boasts 500 miles of shoreline and endless opportunities to experience the tranquility that only sunrises reflecting off glassy waters can offer. 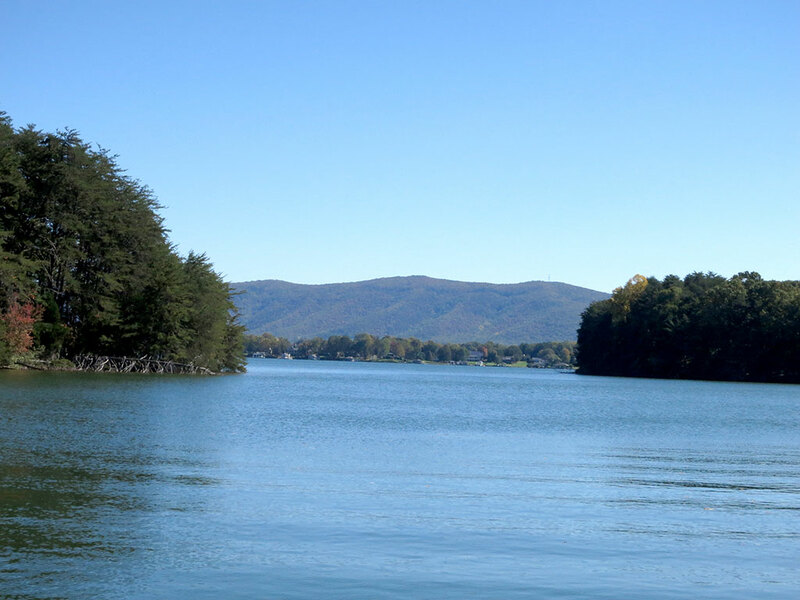 Easily accessible from destinations nationwide, Smith Mountain Lake is only minutes from the City of Roanoke’s historic downtown and the Roanoke-Blacksburg Regional Airport, featuring non-stop flights to eight major cities and one-stop flights to anywhere in the world. Not close enough? 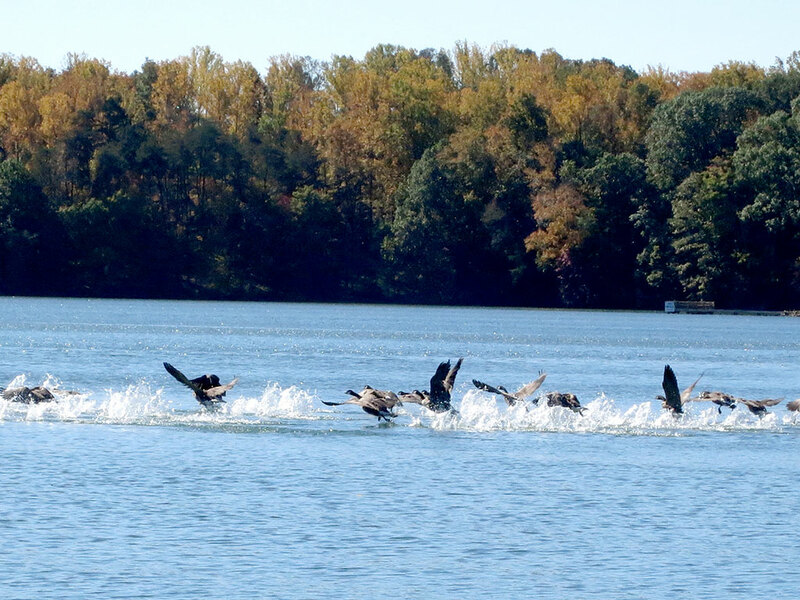 Smith Mountain Lake maintains a private airstrip that’s guided small aircrafts to the shores of Virginia’s most ideal lake setting for the last 50 years. 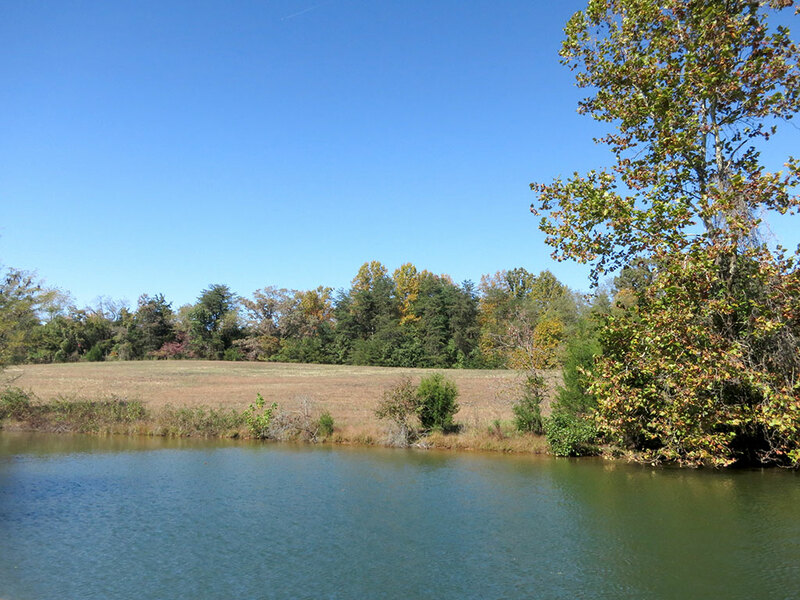 Well known for its luxury living, Smith Mountain Lake’s 500 miles of shoreline are dotted with beautiful homes and well-established communities, making this auction of 24 miles of virgin shoreline a homeowners dream. Lake leisure is to be experienced, not defined. Some experience their lake lives at the helm, navigating winds on a strong summer day. Others prefer barefoot mornings and cocktail sunsets. 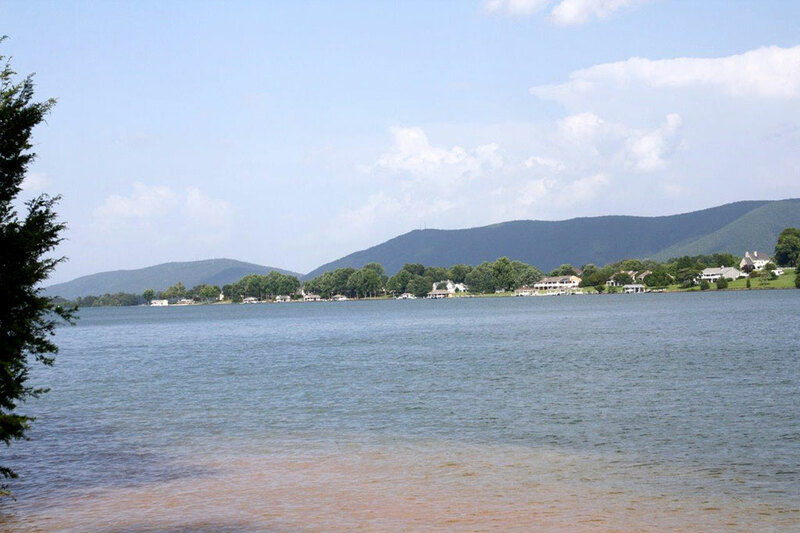 Whatever your preference, Smith Mountain Lake has the size and scope to accommodate your lake proclivities. 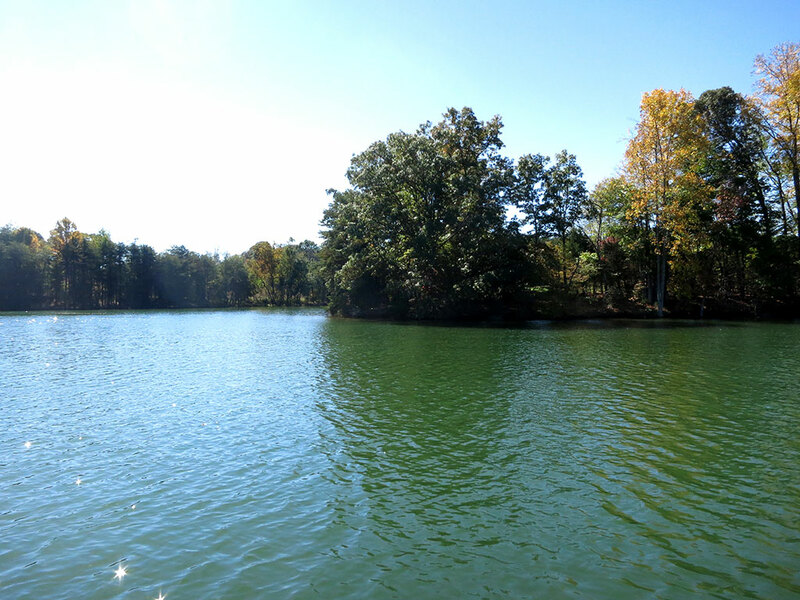 Whether you’re seeking luxury, leisure, adventure or a combination of the three, take hold of your lake life and enjoy the freedom to build your unique future on Smith Mountain Lake. 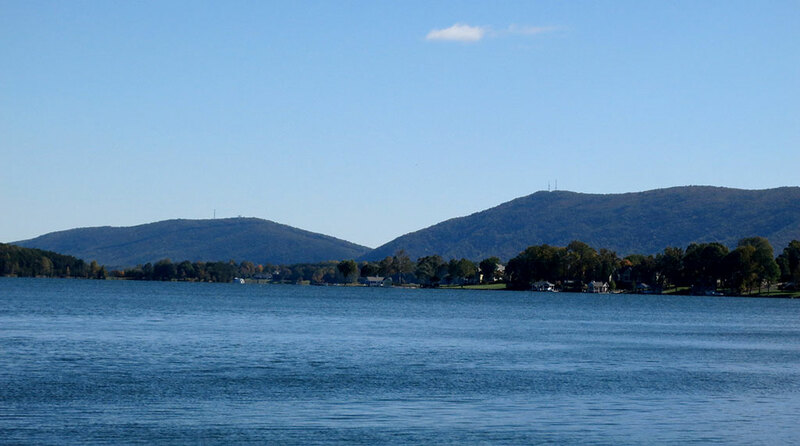 The best of Mother Nature surrounds Smith Mountain Lake. Outdoor enthusiasts can enjoy miles of the east coast’s most challenging, yet accessible hiking, biking and horse trails within a short drive. From the Blue Ridge Parkway, to the famed Appalachian Trail and downtown Roanoke’s offering of urban greenway trails, outdoor opportunities abound. 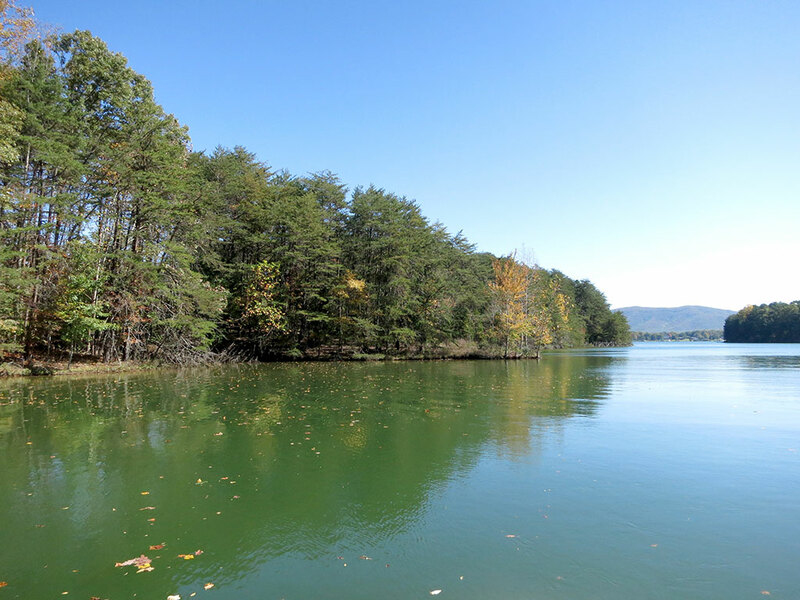 If you prefer skimming along open waterways, to driving twisting roadways in your search for an afternoon hike, Smith Mountain Lake State Park is a short boat ride away and boasts miles of trails that weave intricately through the embodiment of southwest Virginia countryside. 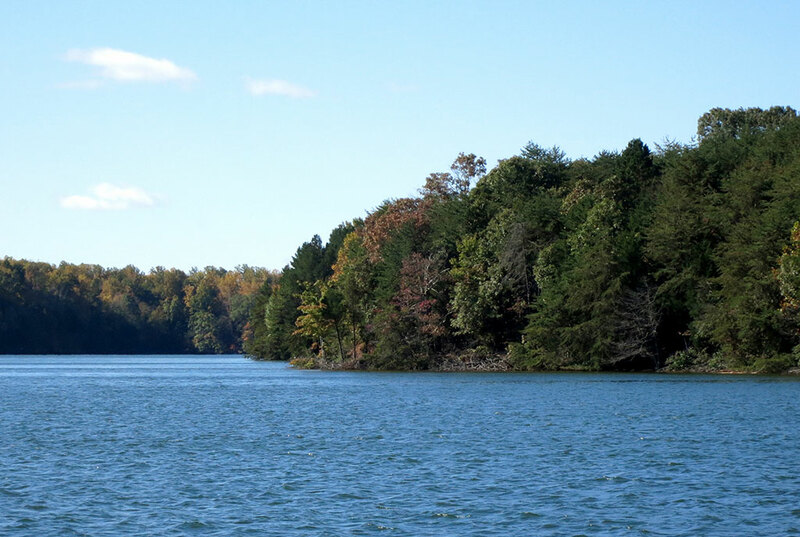 Dammed in the 1960s and carefully maintained by Appalachian Power, Smith Mountain Lake is one of only a handful of waterways that can claim only an average deviation in depth of five feet over 50 years of existence. 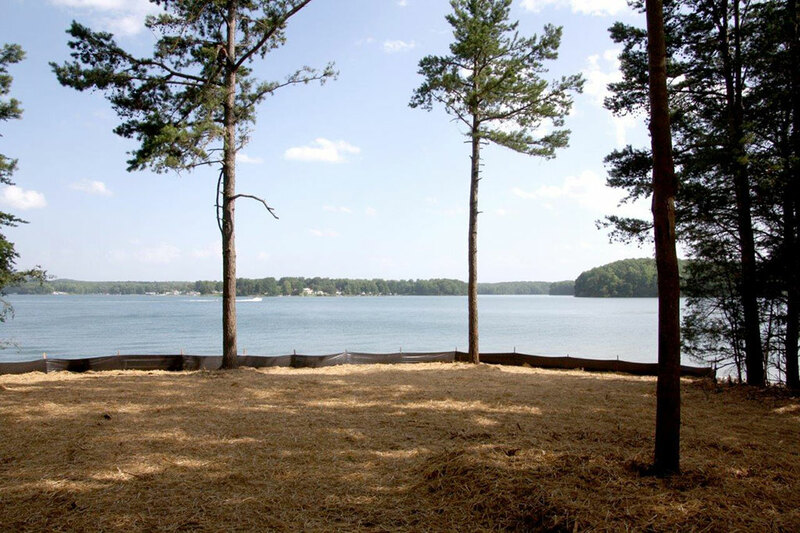 This means homeowners today enjoy the same consistent water levels and year round lake access from shoreline docks that they have since the lake was created in the 1960s. 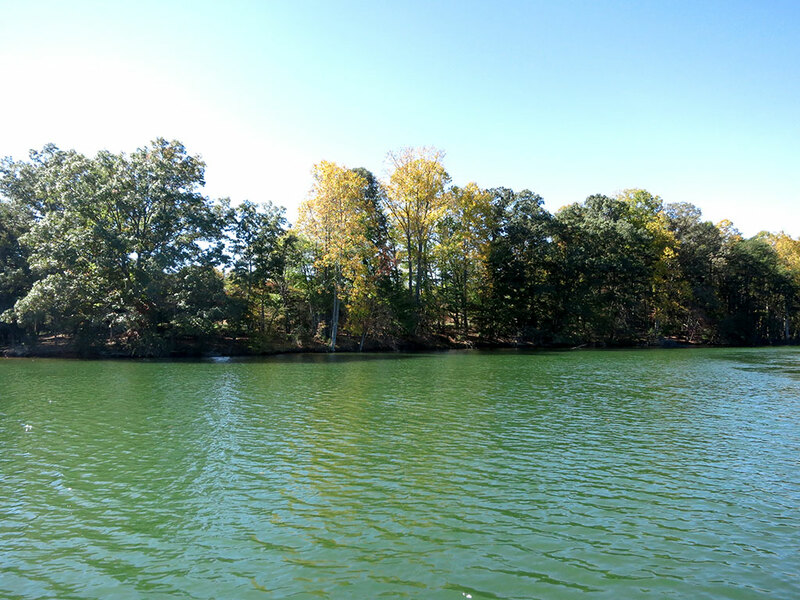 Located on the lake’s southern end, the 143 acres offered in 24 estate size tracts up for auction on October 14, 2015, are ideally located on Smith Mountain Lake’s largest open water section, yet maintain the privacy and serenity of wooded lots. 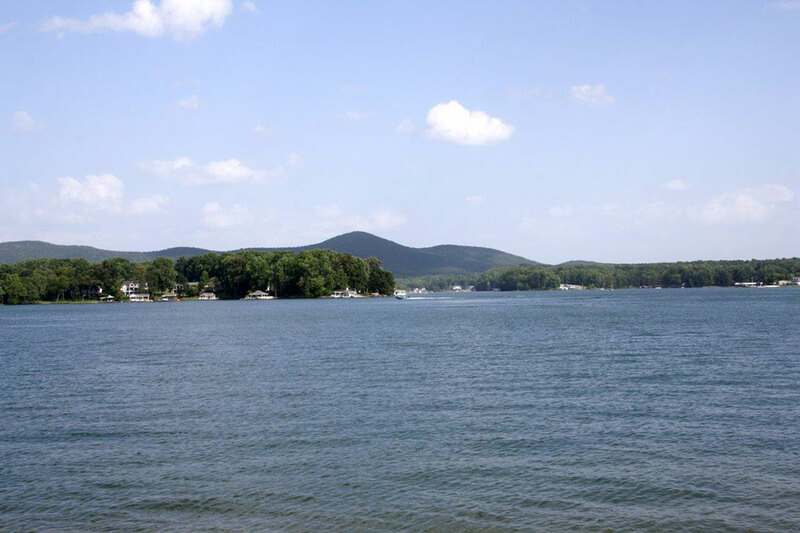 Home to wakeboarders and sailors alike, and equally known for its laid back reel and line lifestyle, Smith Mountain Lake provides the ideal backdrop for you to create a lake life that is unique to the future you decide. From Route 40 at Union Hall take Kemps Ford Road beside the Whistle Stop. Take Kemps Ford Road to a right on Dillard’s Hill Road. Go to property on right which starts at the corner or Dillard’s Hill Road and Alpine Drive and extends to Lakestone Road. 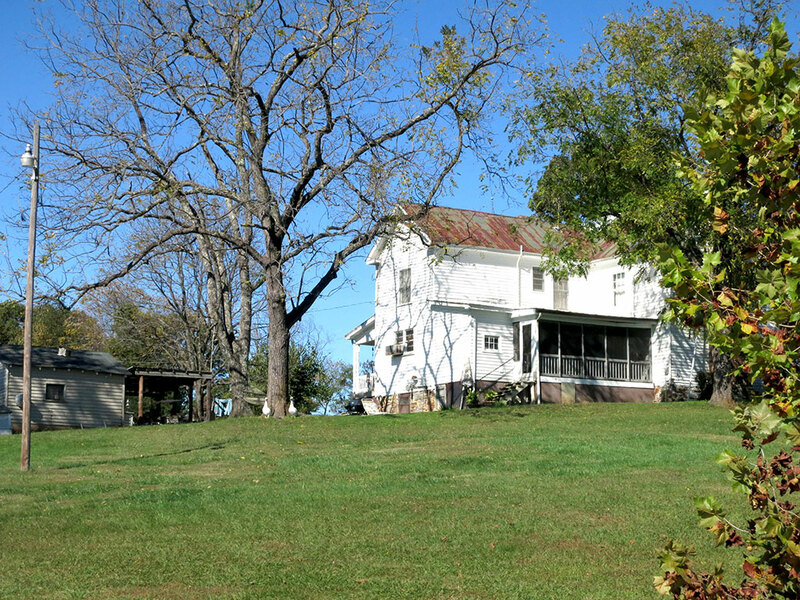 Property fronts on Alpine Drive, Dillard’s Hill Road and Lakestone Road.